MALT AIR is a new visual arts residency programme in Denmark. The residency is run in collaboration between The Danish Art Workshops, Kunsthal Aarhus and Maltfabrikken, and is supported by The Danish Arts Foundation. MALT AIR invites professional artists from all over the world to participate in a 4-month visual arts residency programme at Maltfabrikken in Ebeltoft. 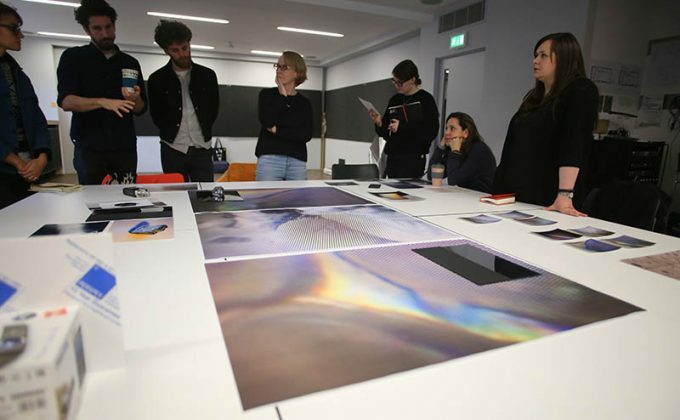 The residency offers international artists the opportunity to develop new and enriching relations with the Danish visual arts scene. The residency includes an individual studio, shared workshop facilities and accommodation in a shared apartment situated at Maltfabrikken in Ebeltoft, Denmark. A travel grant for an economy class flight to Denmark and return. A monthly stipend of 1070€ / 8.000 DKK to cover living expenses, local transport and cost of materials and production. Tailormade activities aimed at supporting the development of the resident artist’s artistic practice, as well as facilitating network development with relevant artists, curators and art professionals in Denmark and a peer programme.